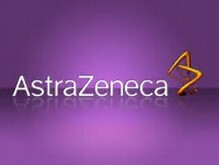 Check out AstraZeneca’s new website, www.Fit2Me.com, designed to help those with diabetes succeed in living a healthful life. 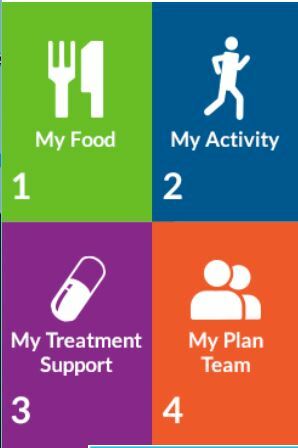 It’s an interesting concept, very user-friendly, which allows you to very specifically choose foods and cuisines that you love, types of activities you love and treatment plans that help you interact well with your healthcare professionals. You choose a Fit2Me coach from a list of 6 coaches (all with different “personalities” and styles of managing) who then guides you through choices and decisions. I experimented in the Activities module, which allowed me to opt for the types of activity I prefer and then helped me to build my schedule to include those options. You are encouraged and spurred on by your “coach” to stick to the program … and you also can accumulate points for your successes. much cooking I’m willing to do, list my favorite foods and identify foods I avoid. Then, when I choose the kind of meal I’m looking for (such as dinner or snack, etc. ), it displays images with dishes, along with nutrition values and preparation information. I can see that this would absolutely help me on those days when I just can’t figure out what I want and should eat. I can track my points, which earn me entry into Sweepstakes, from which I can choose prizes (such as pedometer, exercise mat, alarm clock pill box, microwave steamer, etc. ), enter and display my “winning” streak of successes and victories. The only thing that is missing, for me, is the ability to choose Type 1 diabetes under my health challenges, as it is primarily . But in all reality, this application would work for anyone looking for an easy-to-follow health and fitness lifestyle program. All of your information is stored in your personal “file, which you can print out or view anytime on your smart phone or tablet. And … it’s free! If you decide to take a look, I’d love to hear your feedback on how easy it is to navigate, how useful and delicious you find the recipes and whether the activity and treatment modules are helpful to you.